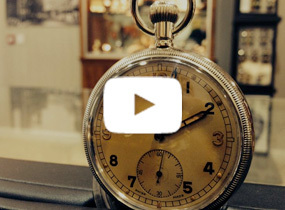 Buying and selling Antique and vintage jewellery can be a worthwhile investment both in the long and short term, but how do you know that the perfect piece that you have found is priced correctly? 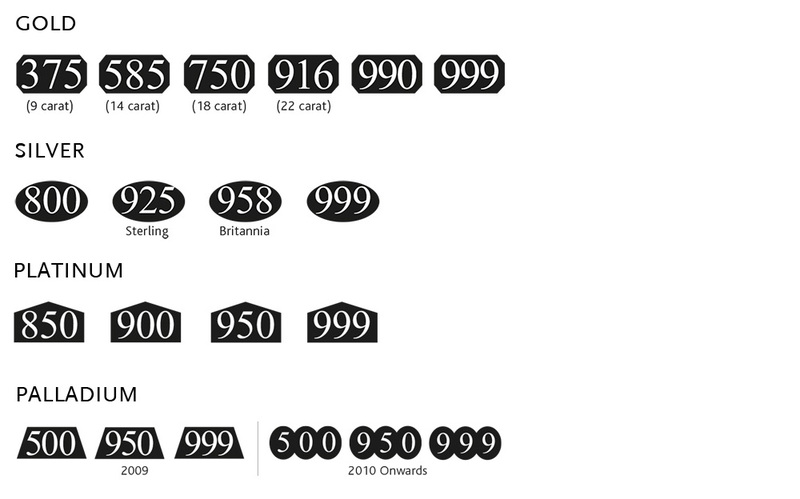 Are you paying over the odds, or are you grabbing yourself a bargain? 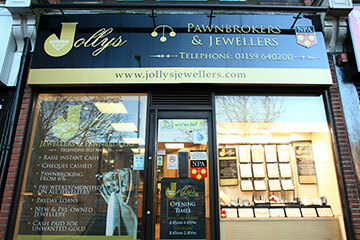 Established in the 1830’s, Jollys Jewellers have extensive knowledge and experience when it comes to antique and vintage jewellery, so we want to share a few tips to help you find the best deal. 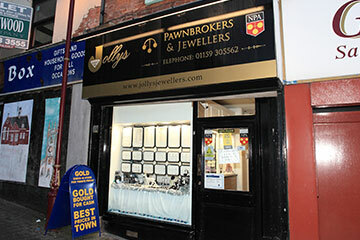 You may already know of jewellery shops in your area but most retail shops are big brands and will sell mostly new jewellery, look out for your independent jewellery shops, they’re more likely to have hidden treasures. 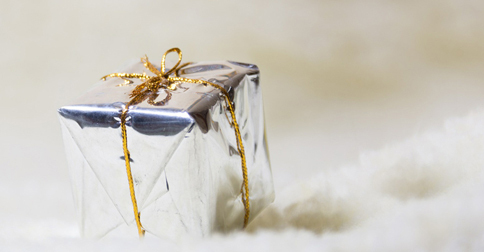 If you’re unable to visit your nearest jewellery store, use the world of the internet to begin your search; if you’re unsure about the style of jewellery you want to buy, this is a great opportunity to browse jewellers’ websites to see what they have on offer. 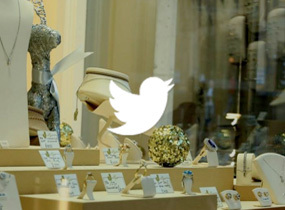 If you’re struggling to find independent jewellers, there are plenty of auction sites such as eBay and Etsy which are also worth looking into. Before you take the plunge and begin investing in Antique jewellery, we recommend that you understand what is a fair deal – this includes buying and selling. 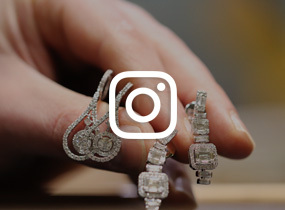 If the piece of jewellery you’re looking at has a price that seems too good to be true, it probably is, however if you have your heart set on that particular piece, see if others are selling it online so you can compare prices and find a better deal. Although copy cats of antique jewellery of rare to come by, it’s best to understand what sort of prices you should be dealing with, then you can rule out the good from the bad. Markings on jewellery can sometimes be difficult to understand, we advise you take some time to research the basic markings and what they mean. This will help significantly when you come across a gorgeous piece of jewellery, you’ll be more confident in knowing where the piece was assayed (where it was hallmarked), the metal content and the year it was stamped. This will make your search much easier and hopefully more enjoyable. You’ve come across a ring, it’s a good price and you know the basics of its origin from the markings, is that all you need to seal the deal? Before you do, ask some questions, find out where it’s been, who it’s been passed down from, if it has any symbols – what do they mean? 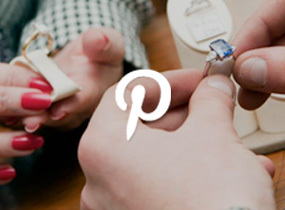 Enquire if anything about it has been altered or if it’s still in its original condition. 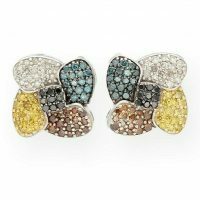 They’re may be something special about the piece that sells you straight away, this way you’ll feel more connected to the piece. 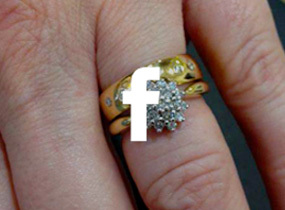 Do be aware however that some antique or vintage jewellery may have slight wear and tear, but this proves well that it’s at a certain age, but don’t be put off by this. Some may be in very good condition and so it’s been well taken care of and therefore will have greater value in the future. 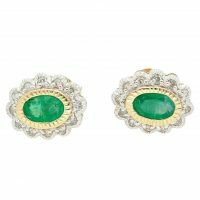 Once you’re confident in buying, you’ll want to know how to keep your antique or vintage jewellery at its best. Some pieces may be very delicate and therefore need extra attention when cleaning and storing. Like most jewellery, new or old, it’s always best to store jewellery in a box that has soft interiors so your jewellery doesn’t get scratched. Ensuring certain pieces don’t get tangled up together like chains and pearls as this will become a struggle to untangle and may damage the exterior. Avoiding the usual such as wearing your jewellery during housework, gardening, bathing and during exercise, as all of this can change the appearance. Also if you’re taking your precious pieces on holiday avoid wearing them where you’ll be applying sun cream, this can damage diamonds and dull their shine. importantly, make sure you love them. Don’t invest in a piece that doesn’t grab your attention or one that you’re just not sure of. 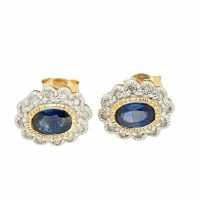 A lot of antique and vintage jewellery can be very expensive, so you need to be positive that this is the piece you need. 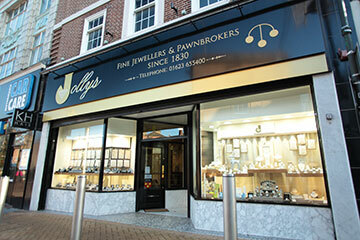 If you’re interested in selling or buying jewellery, Jollys Jewellers is an independant jewellers that offer a number of jewellery services and a range of antique and vintage jewellery. 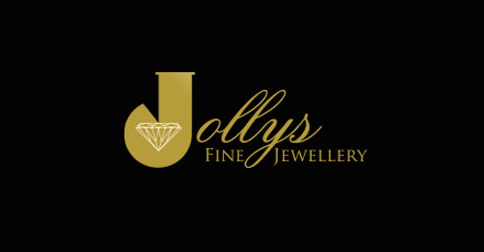 Jollys Jewellers Director and Gemologist Tom Ginever has recently been featured in October’s issue of Jewellery Focus magazine.